Indian Cricketers Caught Off-guard Outside the Crease - 100% Unseen! 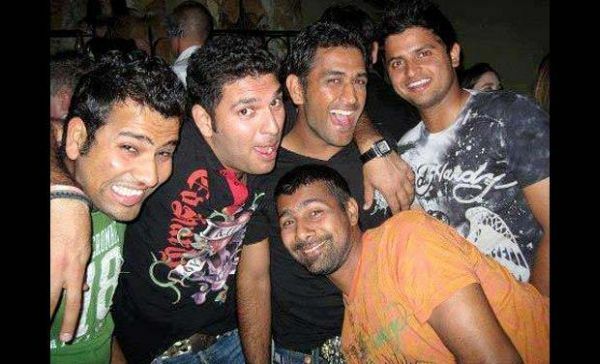 Home / Featured / Indian Cricketers Caught Off-guard Outside the Crease – 100% Unseen! 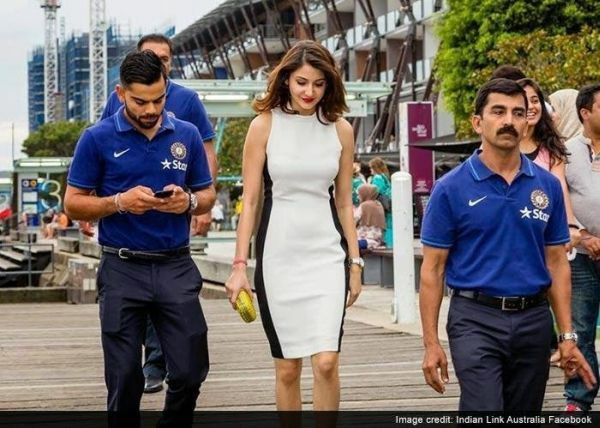 Indian Cricketers Caught Off-guard Outside the Crease – 100% Unseen! Cricket is religion to us Indians and the cricketers are gods. Every time they get into the game, each moment becomes a moment of extreme pride for the Indian cricket fans and with every lovely boundary shots, we go crazy. Therefore, it is hard to think of these gods in their lives outside the crease, in their personal lives. We love to know about they do when they are not practising or playing. And when we see them letting it down at parties or elsewhere with their loved ones, we know that they are nothing but mortals- they are just like the rest of the world. Yet their greatness remains intact because they are one of the best sportsmen in the world. But their lives outside of the stadium brings out several other sides to their characters that we thought couldn’t exist! But here they are, letting down their hair with their loved ones and having the times of their lives. And we can just go ga-ga over the pictures of our beloved Indian cricketers below! 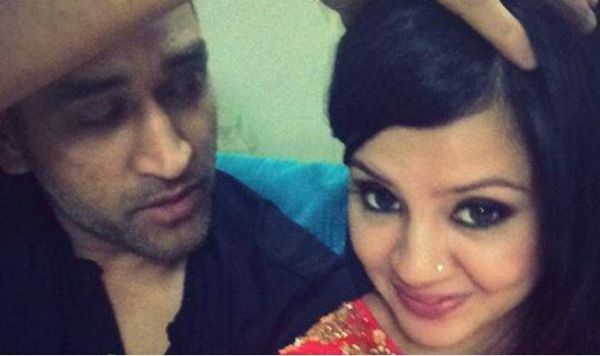 When we saw this picture, we could only go crazy over how adorable this couple look together and the fact that Dhoni takes selfies with his wife, Sakshi as he looks lovingly towards her. 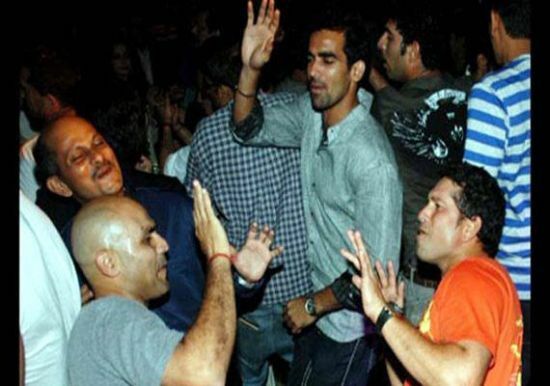 Behold the Little Master shaking a leg with his fellow player Sehwag like there is no tomorrow! And you thought he could only play cricket? 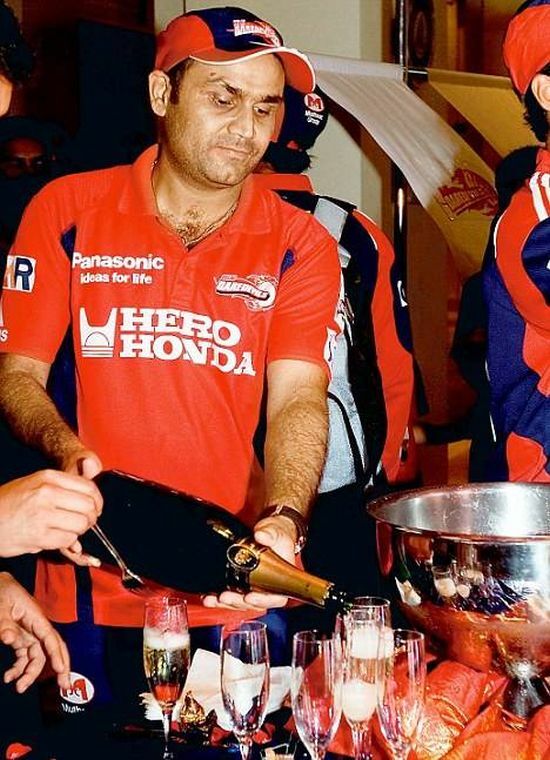 Sehwag looks like he loves copious amounts of champagne to let loose after a hectic day of playing! But hello, everyone needs to let loose! 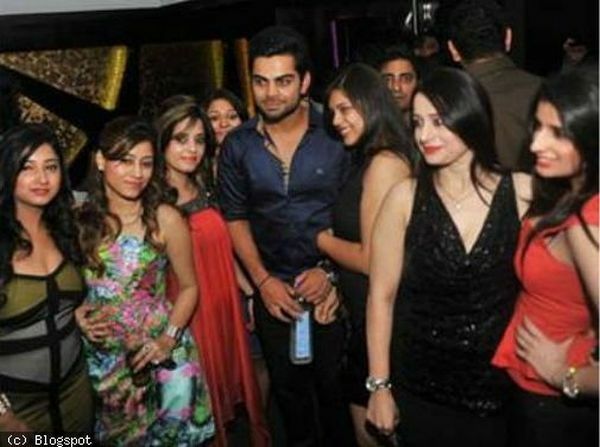 The poster boy of Indian cricket sure knows how to be a sport on and off the crease! 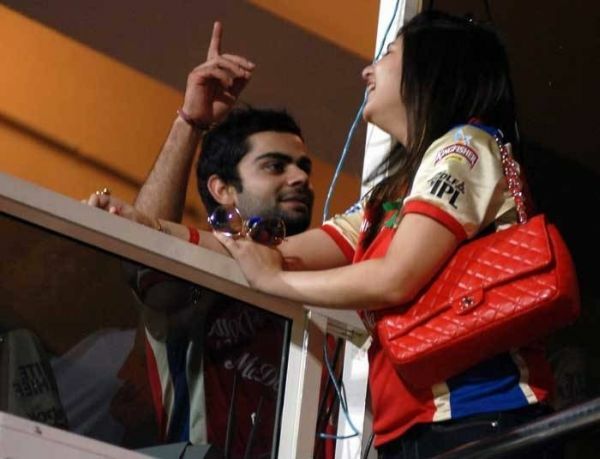 Here we see Kohli taking part in a fun demonstration of how much he loves to wear his heart of his sleeve! Yuvraj never fails to surprise us with the choice of his muses and we have seen aplenty. 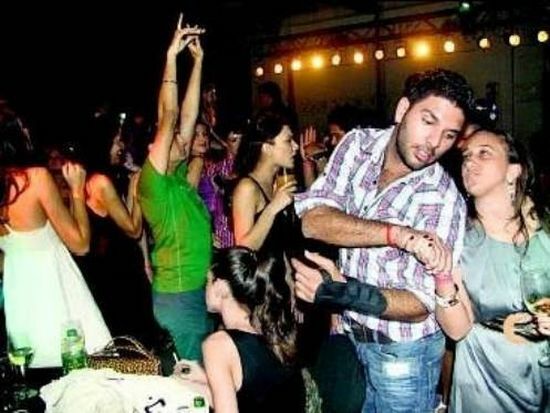 Here is the man with model Aanchal Kumar having the time of his life as the latter looks a little bit of place. 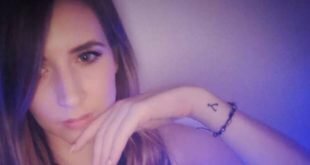 Rumours about an affair between the two became the talk of the town after this. After you saw how the skipper of the Indian Cricket Team loves to take selfies, here is an image of him being all hip around John Abraham and Nargis Fakhri for an ad shoot. Doesn’t he look absolutely gorgeous? Who said cricketers couldn’t pose for a picture? Here is Sreesanth being the cool next door guy who loves posing with whacky hand gestures and a beautiful girl by his side! 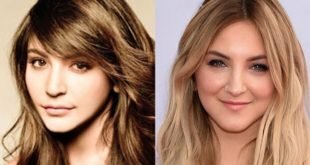 While the rumour mills went crazy over the rumours that Kolhi was dating actress Anushka Sharma, here we have pictures to confirm their status as a couple. 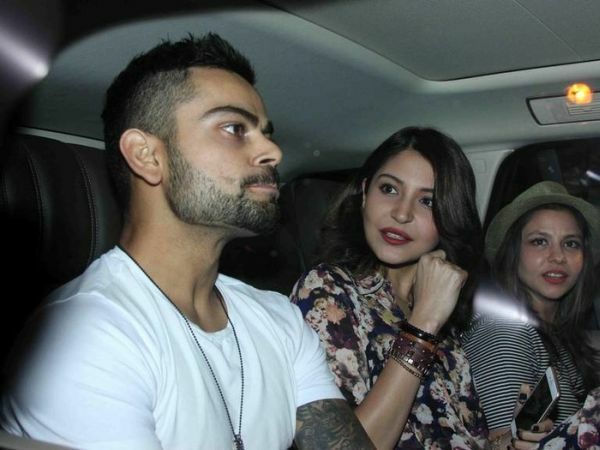 Kohli walked with Anushka hand in hand on a lovely, lonely road without any shoes on like he has no care in the world. Isn’t it evident how happy the two are? While Harbhajan chooses to be quite a private man, here we see him with actress Geeta Basra with whom he has been linked on and off. He loves to keep the media on their toes. 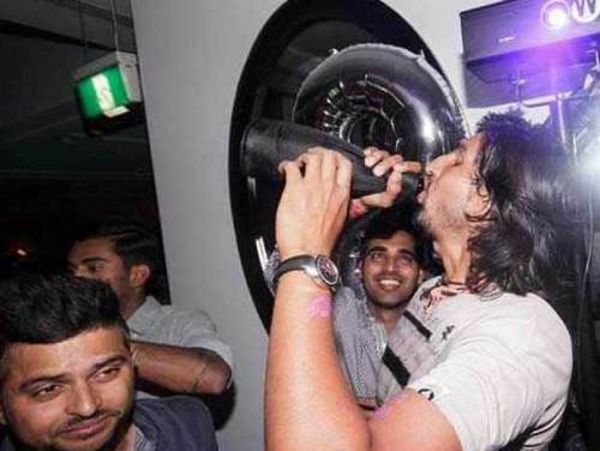 And below are few to top off our list of cricketers having fun like the rest of the world. Group photographs taken at parties are surely the most amazing fun photographs that you can have and we see that our skipper agrees. 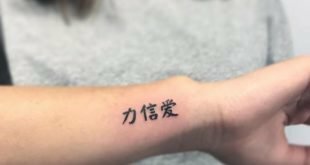 Enjoyed the post? 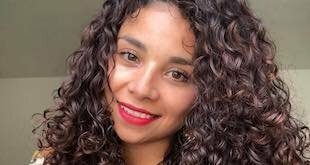 Please don’t forget to share with your friends and your feedback is welcome.